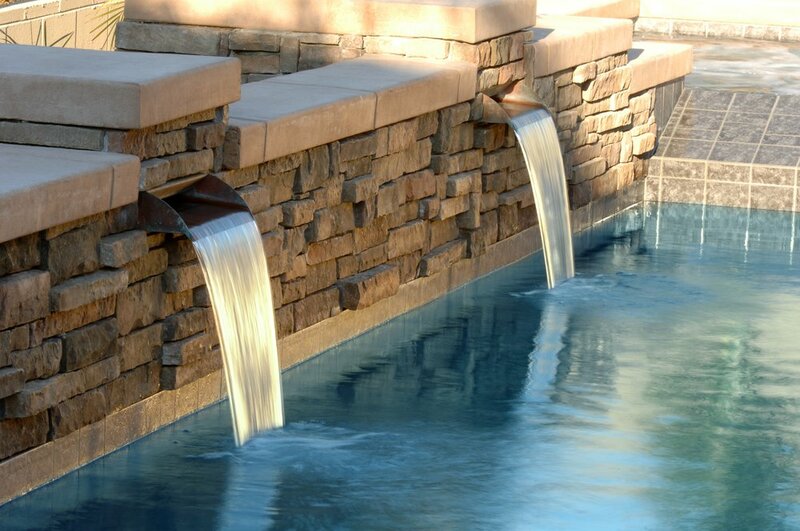 Our featured scupper, the Pure Flow, is engineered to flow based on pressure so your result is a beautifully thick sheet of water that can gracefully flow up to 3' into your pool. Constructed of marine grade stainless steel that is 1/8" and 1/4" thick, you will never again worry about warping or caving. 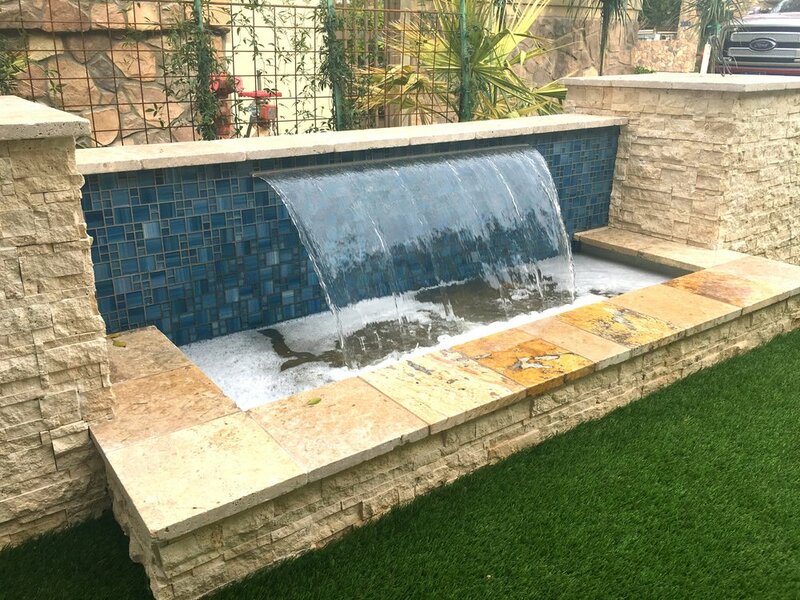 Our in-house designed and built filter prevents rocks and debris from clogging the scupper so you will always maintain a beautiful sheet of water.